Every Wednesday dinner : Open to Close Happy Hour !! Every Thursday dinner : Bottle Wine & Bottle Sake ⇒ 20% off !! "Eat". This is very very important for human. And, "Health" is made by food safety. That’s why chef Junichi is always thinking these 3 things. Our dishes for your healthy and beautiful life. Also, please check this link when you have time. This is Japanese government's homepage. What is Japanese Cuisine ?? Our chef loves organic ingredients. 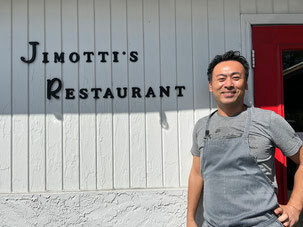 Jimotti's vegetables, fruits come from selected farms. Jimotti's meats and fish are very high quality and super fresh. 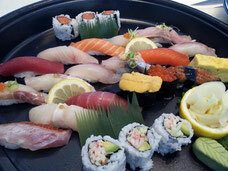 Japan's imported fish is renowned for phenomenal flavors. 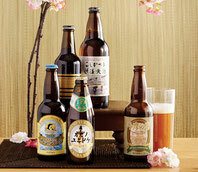 Jimotti has many kinds of Japanese imported Sake & Beer. We carry rare imported beer that is hard to find in Orlando FL. Please come to try it ! !